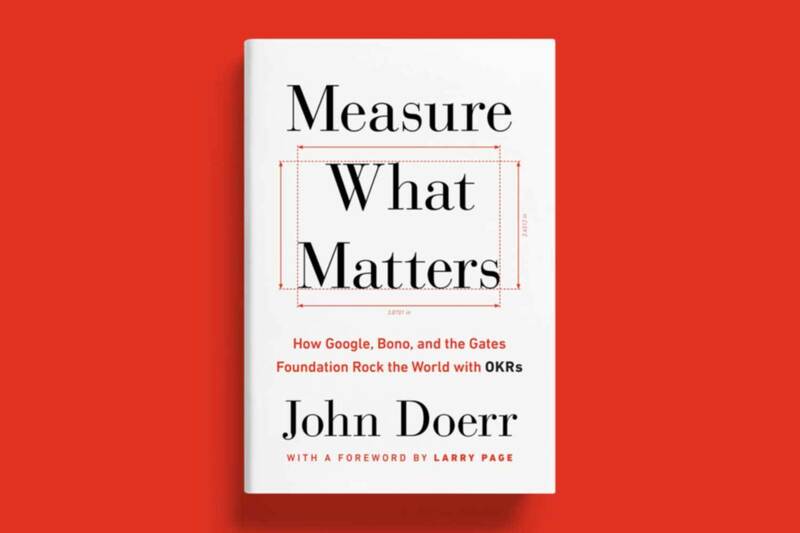 Kleiner Perkins Chairman John Doerr announced his book, Measure What Matters, can be ordered through Amazon and other booksellers. Measure What Matters unveils a simple and powerful goal setting system called Objectives and Key Results, or OKRs, that propels leaders and teams to achieve audacious goals. Building on John’s legacy of sharing the power of OKRs with established and emerging leaders alike, Measure What Matters includes a broad range of first-person accounts that demonstrate the focus, ambition, and explosive growth that OKRs have spurred at so many great organizations, including Google, Bono’s ONE coalition, The Gates Foundation, Nuna, Remind, Intuit, Adobe, Zume Pizza, MyFitnessPal, and more. The book contains a fascinating peek into the makings of OKRs and John’s first exposure to them at Intel and traces their role in unleashing disruptive innovation across the valley. 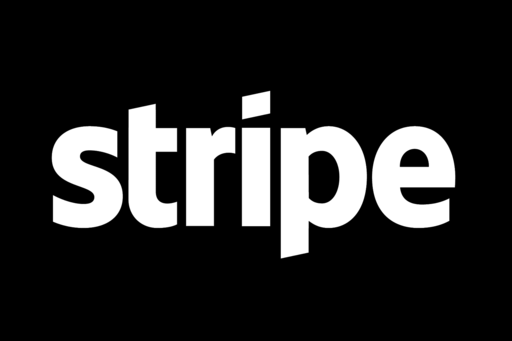 A must read for any entrepreneur or leader looking to propel teams to greatness, Measure What Matters has received praise from Jim Collins, Sheryl Sandberg, Al Gore, Walter Isaacson, Anne Wojcicki, and more.